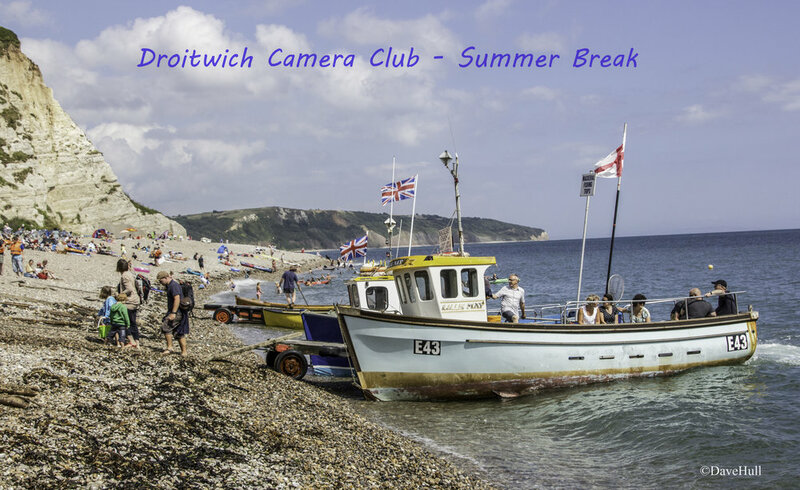 Following another successful season Droitwich Camera Club will be taking a break during the summer. However, we have an exciting programme of events to suit everyone for the 2018-19 season which starts on Monday 3rd September (8.00-10.00 pm) We will continue to meet at Chawson Barns Community Centre, Chawson Lane, Droitwich. We welcome new members of all abilities so put the date in your diary and come and join us. Have a great summer and keep an eye on the website for updates and also images from our Days Out events.